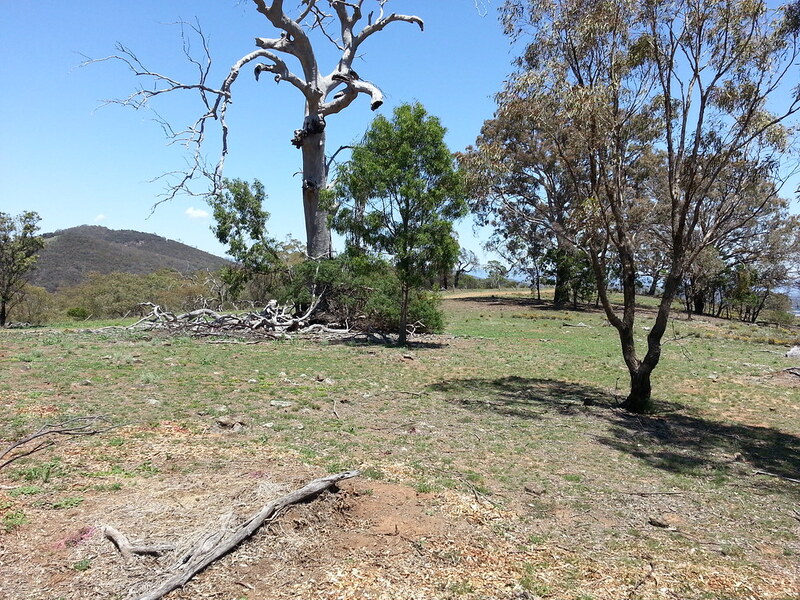 The ACT Government, Environment and Planning Directorate released Draft Variation of the Territory Plan No 297 (see here) which proposes to return paddocks 5 and 6 to nature reserve and invites public comments by Friday 29 August 2014. 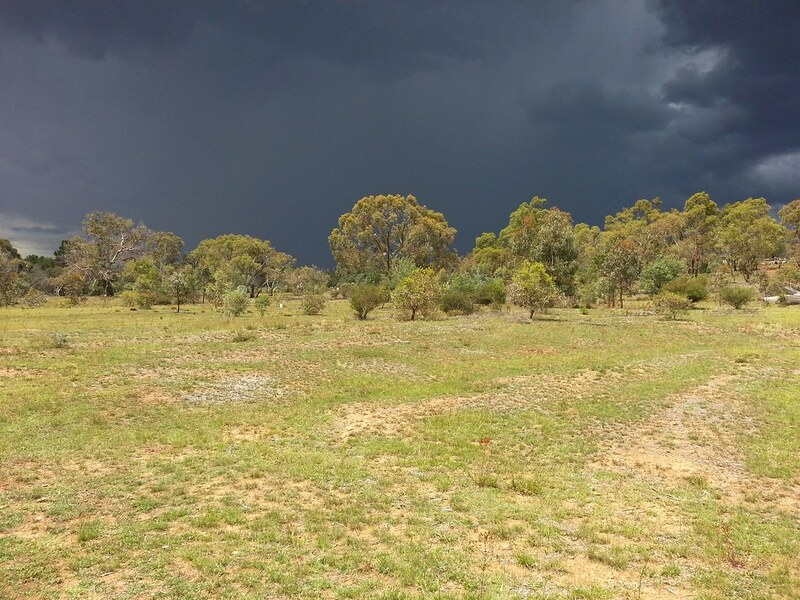 The petition closed on the 3rd November 2013. 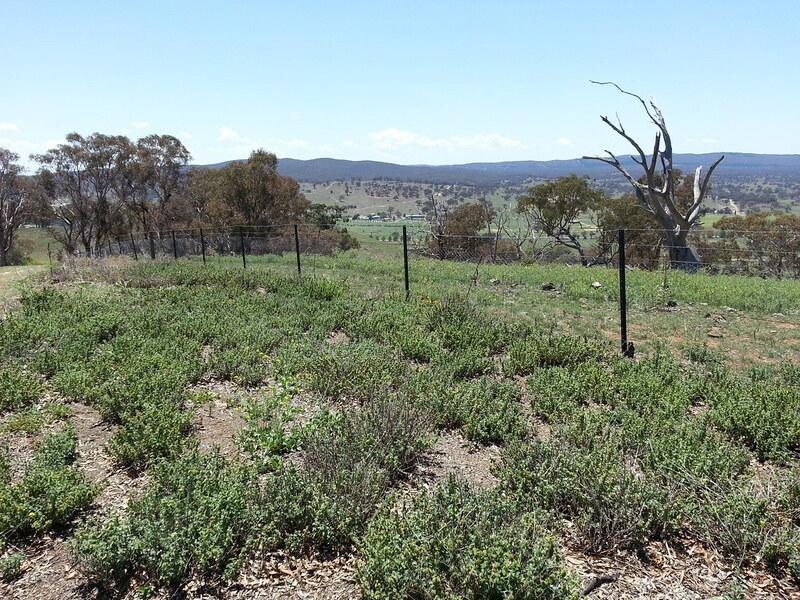 Chief Minister Kathy Gallagher tabled the petition in the ACT Legislative Assembly on the 26th November 2013. 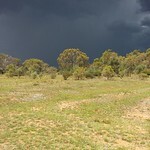 The petition was referred to Simon Corbell, Minister for the Environment and Sustainable Development who must respond within 3 months of the tabeling. 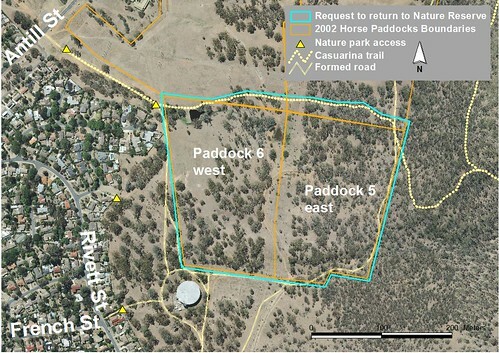 In 2002 the ACT Government moved Block 1329 from Public Land, Nature Reserve (pc) to Public Land, Special Purpose Reserve (pd), horse holding paddock (Variation to the Territory Plan No 182, April 2002; see the map of the change here). 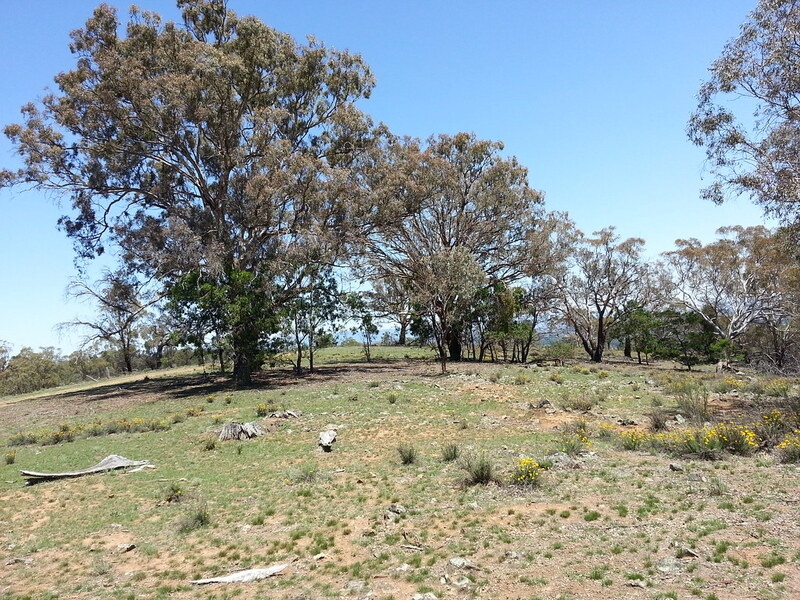 The change of land use was based on advice by ACT Environment that Block 1329 “has limited tree habitat and good pasture suitable for grazing” (page 4, Variation 182). 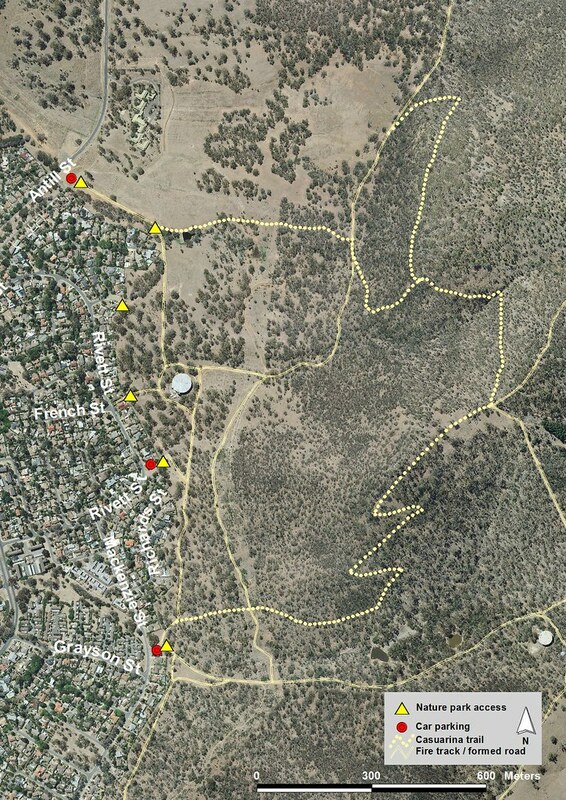 Both statements are incorrect for the part of Block 1329 located south of Casuarina trail shown as Paddock 5 and 6 on below map. 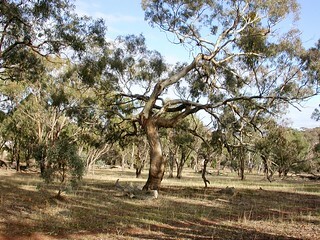 The area contains Yellow box Red gum grassy woodland listed Critically Endangered under the Commonwealth Environment Protection and Biodiversity Conservation (EPBC) Act and Endangered under the ACT Nature Conservation (NC) Act and many mature trees of high habitat value that provide food and breeding habitat for declining woodland species, such as Gang-gang Cockatoo. 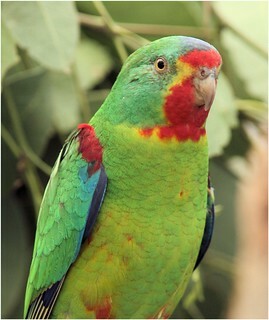 In autumn 2005 / 2008 over 60 / 25 Swift Parrot (Lathamus discolor) visited paddock 6 and surrounds for several weeks; the bird species is listed as Endangered under the EPBC and the NC Acts. 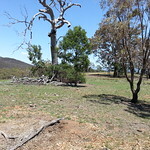 Yellow box Red gum Grassy Woodland, paddock 6. 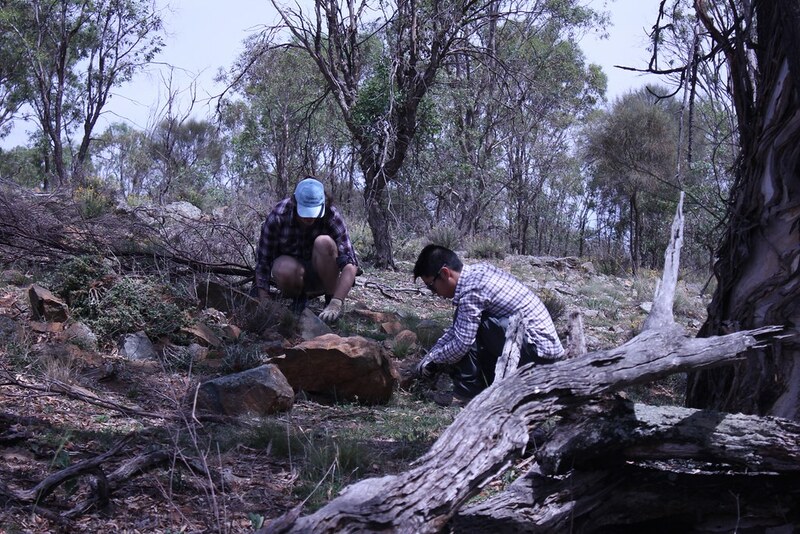 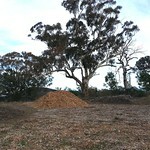 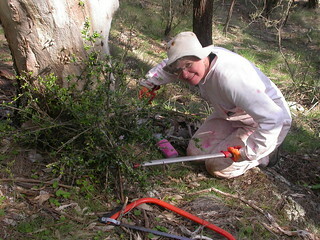 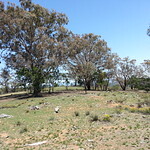 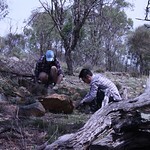 Since the Friends of Mount Majura (FoMM) established in 2003, the group lobbied the ACT Government to reverse the variation of land use for the south part of Block 1329. 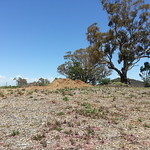 In 2008 the Conservator for Flora and Fauna wrote to FoMM that part of Block 1329 will be returned to Nature Reserve (see the letter from the Conservator). 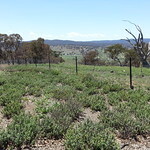 In 2009 the Land Planning Authority ACTPLA wrote to FoMM that the Authority is preparing a Variation to the Territory Plan to this effect (see the letter from ACTPLA). 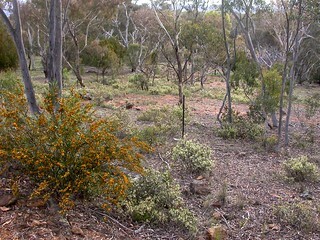 Open forest with heath understorey, paddock 5. 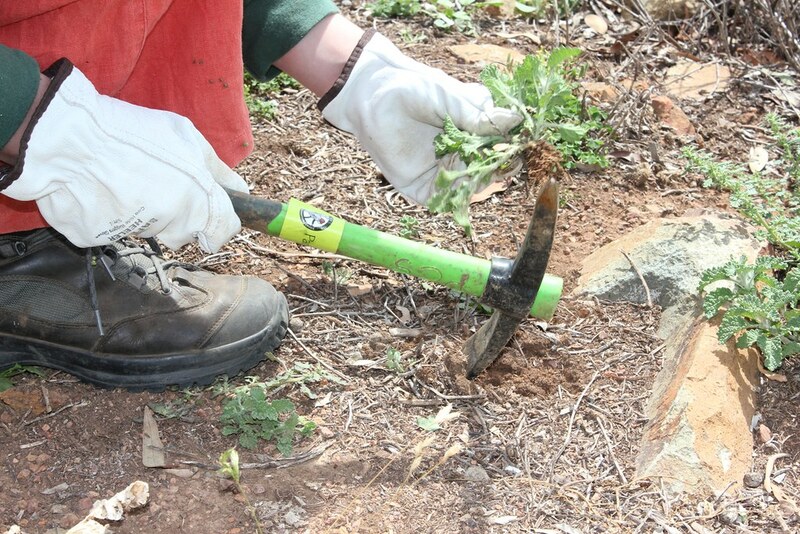 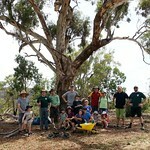 Over the past years members of community donated 1000s of hours to improve the environmental conditions of the land. 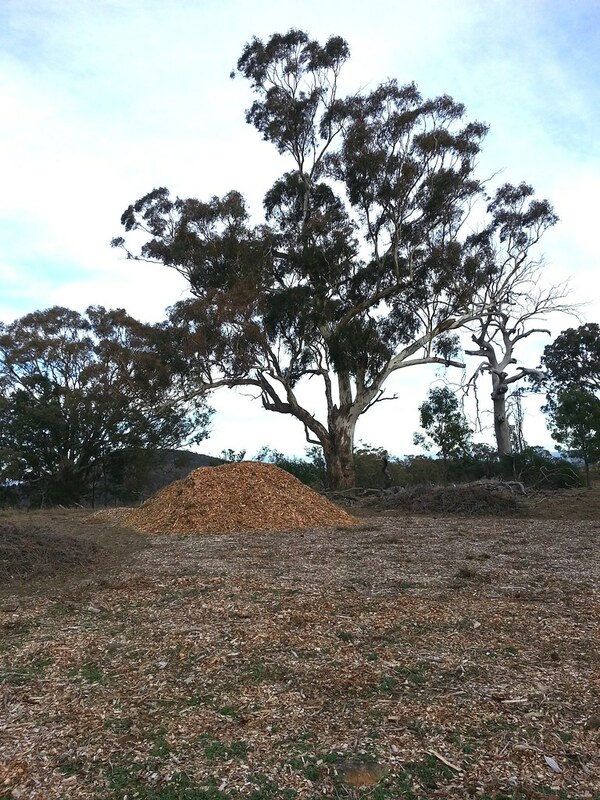 FoMM’s annual inquiries since 2009 revealed no progress in regard to returning the paddocks. 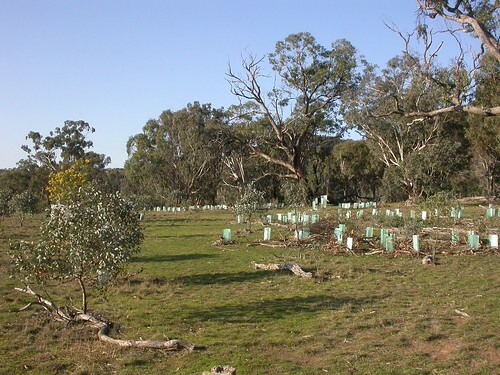 In March 2013 FoMM wrote to Shane Rattenbury, Minister for Municipal and Territory Services requesting the return of the paddocks into nature reserve without further delay; see letter. 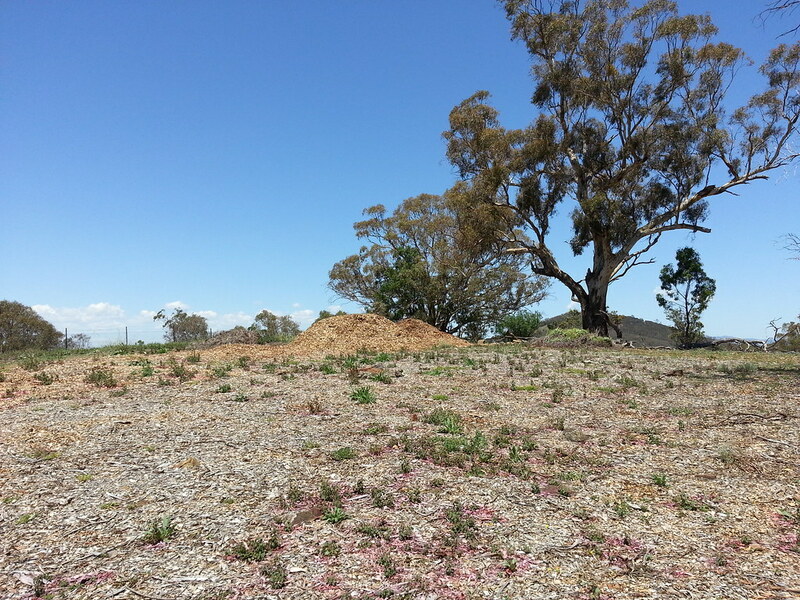 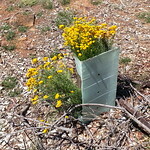 In May 2013 Shane Rattenbury informed FoMM representatives that the Variation to the Territory Plan to move the land back into Nature Reserve has been stopped. 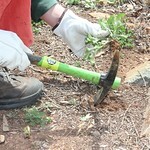 or bring it along to FoMM events. 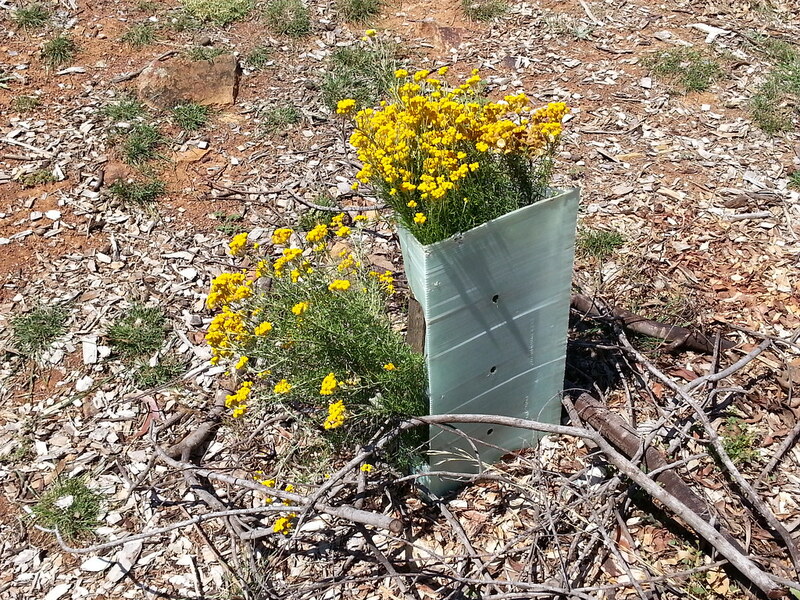 The petition will close on Sunday 3 November 2013. 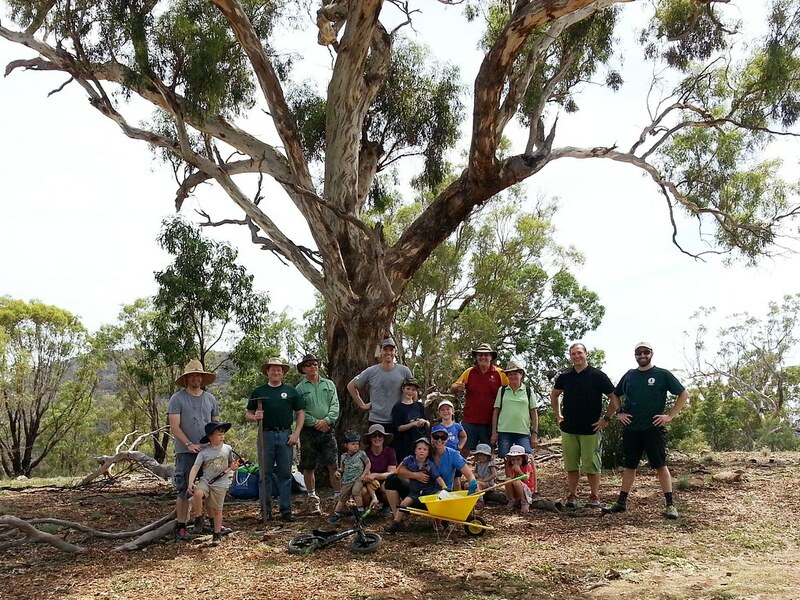 2013 ground cover plantings by local schools and scouts at paddock 6.